According to HSBC, from 15 April 2013, customers in Singapore who purchased retail banking and wealth management products can now exercise their right to terminate or withdraw from these products within 30 days after the purchase, if they change their minds. They will also be given a refund or waiver of premiums, service charges and related fees. 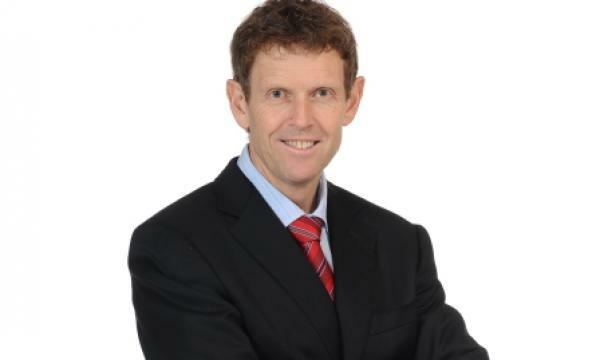 Singapore Business Review interviewed Mr Paul Arrowsmith, Head of Retail Banking & Wealth Management, HSBC Singapore, to learn more about the programme. SBR: What spurred the launch of this new service? To us, helping our customers to manage their wealth with greater peace of mind and assurance is key to our proposition as their trusted wealth advisor. Giving customers a longer ‘free-look’ period when they invest or bank with us allows them to return and seek further consultation with our wealth advisers. By going this extra mile for our customers, we are taking efforts to ensure that they are fully satisfied and comfortable with their investment decisions and financial commitments. This has been affirmed in a recent customer survey in which we found that 87% of people surveyed in Singapore feel that a 30-day review period will strengthen their confidence in a bank’s products. We believe it is in the best interests of our customers as well as the long-term interest of our relationship with them to offer the flexibility to adjust their investment decisions and wealth management plans within an extended window period of 30 days. 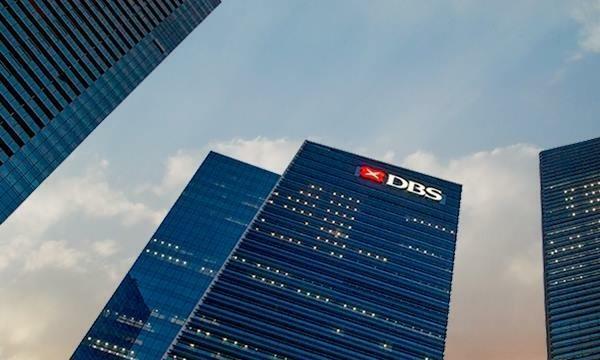 Singapore is the second Asia-Pacific market in HSBC to introduce this 30-day Service Pledge programme after a successful launch in Hong Kong in May 2012. HSBC Singapore has launched a new 30-day Service Pledge programme for our retail banking and wealth management products, becoming the first bank in Singapore to provide a ‘free-look’ and cancellation period of 30 days. This is the longest in the market here which is also over and above what is stipulated under regulatory requirements, giving our customers a longer period of time to reconsider their product purchases. The 30-day Service Pledge is available to customers who purchase Unit Trusts (Lump-sum Open-end Authorised Funds), Unit Trusts (Monthly Investment Plans), all individual life insurance policies (including investment-linked insurance policies and Jade Global Universal Life), and Personal Instalment Loans. Our primary purpose in rolling out this initiative is to build long term and sustainable relationships with our customers as their trusted advisor where the priority is all about putting the interests of customers at the centre of everything we do. We want to help our customers make more informed and considered decisions around their investments so as to enable them to achieve the best outcomes in managing and growing their wealth. For customers who wish to withdraw from retail products during the ‘free-look’ period, we will act according to their wishes and we have always adopted a ‘no-questions-asked’ policy in allowing them to do so as long as it falls within the stipulated ‘free-look’ period. We have served customers who changed their minds because they were considering between two investment options and after further consultation with our wealth advisers, they decided to withdraw from the one they had purchased and switch to the alternative product which they deemed a better fit with their investment needs. Others opted out to await a better market timing and eventually returned for the product later. As their trusted adviser, we want to provide this high degree of flexibility and latitude for customers to carefully reconsider their investment decisions and ensure these are the most appropriate to achieve their wealth goals.